Krust Toons: "There's Been an Awakening..." by Tedd Hazard - please feel free to drop him a line at teddandthehazards@gmail.com if you dig or have any funny ideas. You can also check out more of his illustrations and animation shorts HERE. 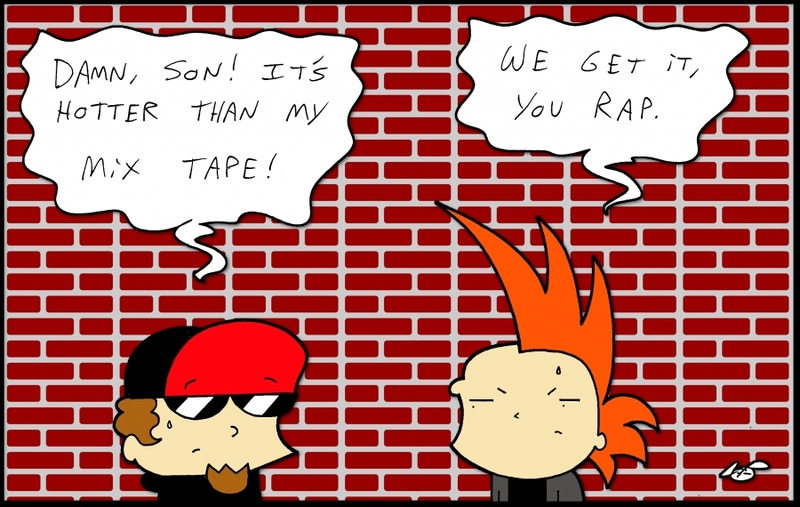 Krust Toons: "Damn, Son!" 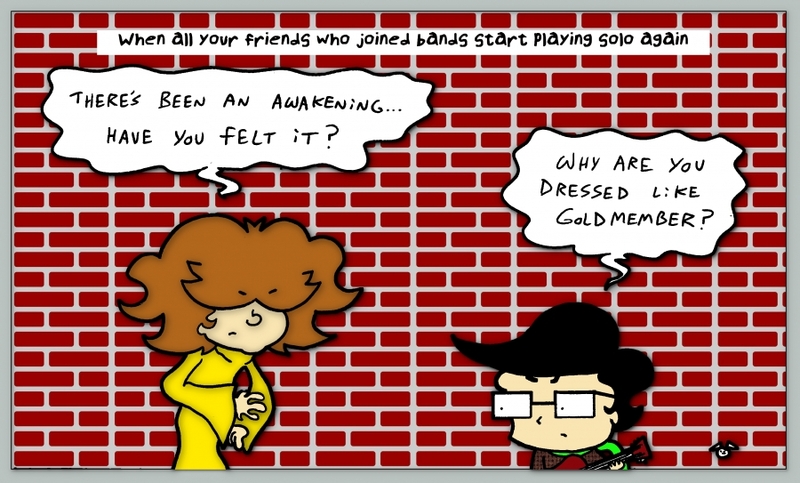 by Tedd Hazard - please feel free to drop him a line at teddandthehazards@gmail.com if you dig or have any funny ideas. You can also check out more of his illustrations and animation shorts HERE. 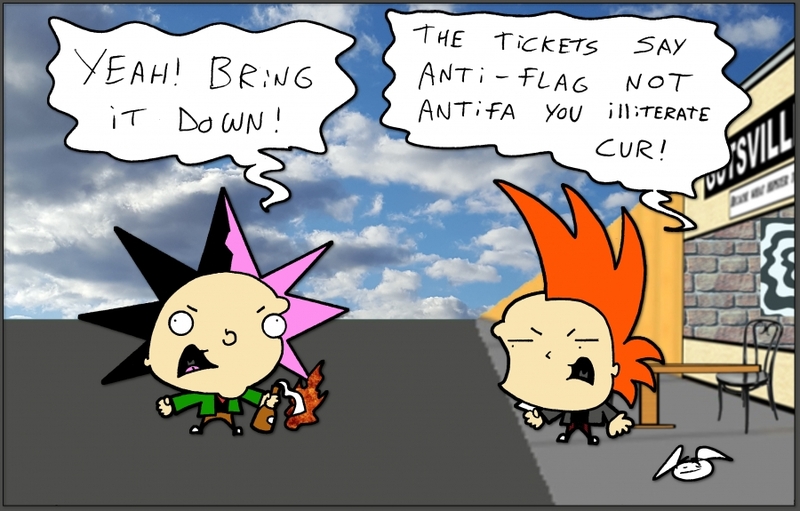 Krust Toons: "You Illiterate Cur!" by Tedd Hazard - please feel free to drop him a line at teddandthehazards@gmail.com if you dig or have any funny ideas. You can also check out more of his illustrations and animation shorts HERE. 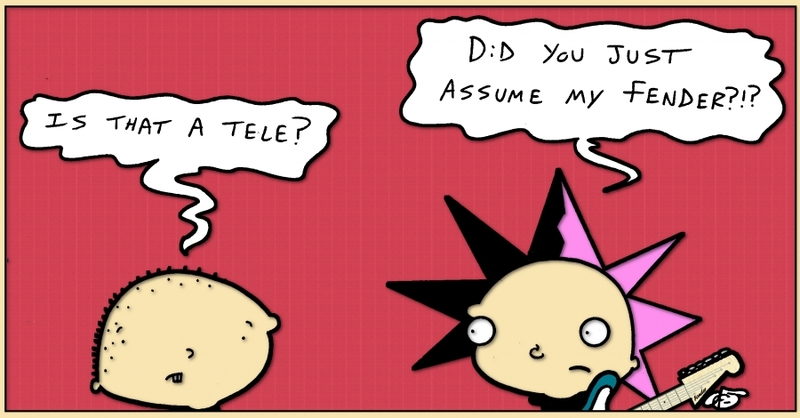 Krust Toons: "Assume" by Tedd Hazard - please feel free to drop him a line at teddandthehazards@gmail.com if you dig or have any funny ideas. You can also check out more of his illustrations and animation shorts HERE. 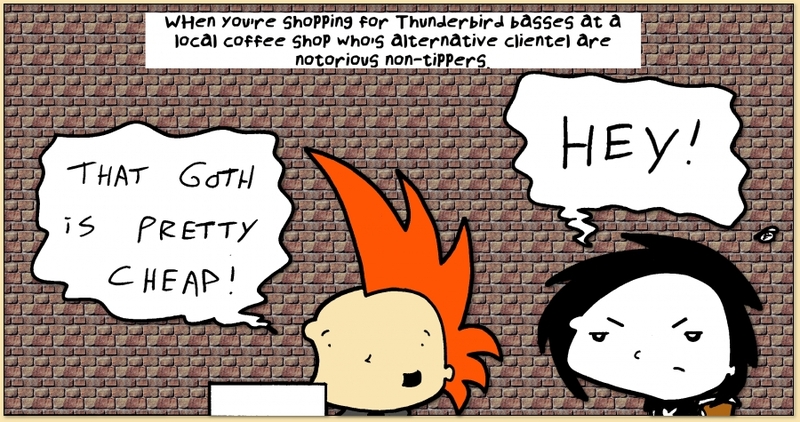 Krust Toons: "Shopping for Thunderbird Basses" by Tedd Hazard - please feel free to drop him a line at teddandthehazards@gmail.com if you dig or have any funny ideas. You can also check out more of his illustrations and animation shorts HERE.